Well, this is another one of those recipes and it is FABULOUS! My whole family enjoyed this meal! It is SO easy to make and I love the fact you can do all the prep work before hand and throw it in the freezer until you need a meal at a later date. This chicken has such a GREAT flavor! Try it out and you will find it will become a favorite in your home, too! The perfect combination of flavors and can be prepped and frozen ahead of time for a meal at a later date! Bake at 350 for 45 minutes or stew in slow cooker for 4-6 hours. For the last 20 minutes of cooking time, dump in 1 can pineapple chunks, without the juice. Cook remaining 20 minutes. **FREEZING DIRECTIONS: PLACE CHICKEN IN FREEZER BAG. POUR SAUCE MIXTURE OVER CHICKEN IN BAG. FREEZE. I'm making this tomorrow for dinner! I love it! Hell I might make it tonight, if I get home from work early enough. Love this recipe! A quick question.. For the 'freezer' chicken....do you throw it in the bag and freeze before cooking? Sounds good! Slow cooker on high or low? This sounds wonderful! If you are starting the meal from frozen, does it need to be thawed out before cooking in the crock pot? Thanks for sharing all your wonderful recipes! I hope your husband is feeling better every day. Low or High in the crock pot? I have a questions. What kind of mustard did you use? Just the standard yellow? Or Dijon? Also, do you know the weight of the 6 chicken breasts? It seems the chicken breasts I buy vary in size a lot. The sauce was fantastic! Will make again! This looks amazing just a few questions is the crock pot on high or low and what yep of mustard did you use? Slow cooker on high or low? What type of mustard do you prefer? I cook low and check it from there. You don't want to over cook your chicken. What type of mustard did you use ? do you thaw your chicken before cooking ? I'll ask what everyone else has , what kind of mustard? Dry Coleman's? Yellow? Dijon? Made this for dinner the other night. Very delicious (a little ketchup-y, so I might reduce the ketchup a tad next time I make it). I used spicy brown mustard and it added a great flavor. I'm making this right now. I can't wait to see how it turns out! The sauce taste really good. Andtajsha--what type of mustard did you use? Saw this on pinterest...love the recipe, thank you! At the end, before serving, I also take some of the liquid out, put it in a saucepan, bring it to a boil. Take 1/4 cup of cold water mix in 2-3 Tbsp cornstarch. Add it to the boiling liquid, turn down the heat and heat until thick (like you would make homemade gravy). 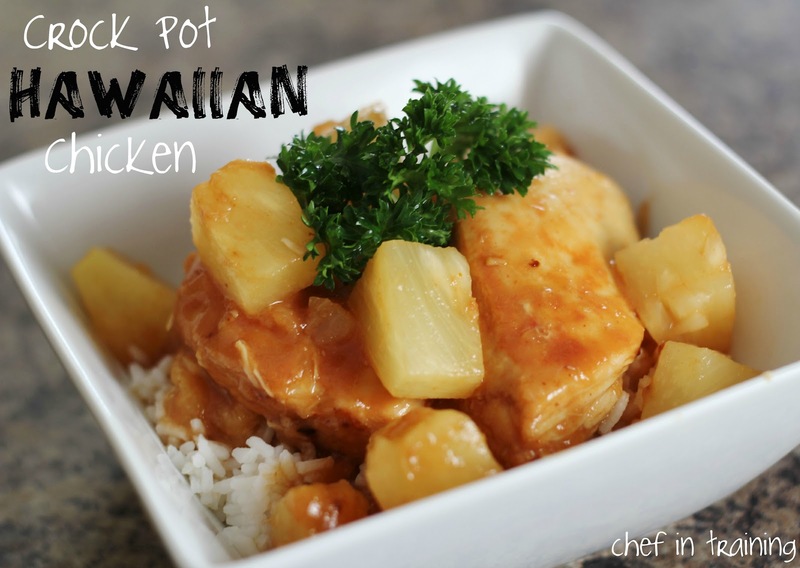 It makes it taste just like sweet and sour sauce and everyone loves it over the chicken and rice. Making this now! I am using frozen chicken so we shall see how it turns out. I also reduced the ketchup to 1/4 cup based on other feedback. Thanks for the recipe! Can you use chicken thighs? Thank you for sharing this recipe! I love it and so do the kids I cook for (I volunteer for a church program and this is a very kid-friendly recipe, for sure). When I make this for my husband and I, I add minced garlic, an onion (sliced large) and bell pepper (also sliced large). So delicious! Nikki, does it matter what kind of mustard you use? Should I use Dijon or a Yellow mustard? Thanks. Thanks -- love your site!! Hi, I love this recipe, but it dissapeared from post, can you share it again? just wondering if you cook this meal and then freeze?